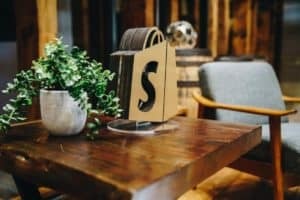 Well, every eCommerce seller would like to know how to manage self-ship orders because it is a quite difficult task to manage self-ship orders if we are not adopting automation tools like ezyslips, unicommerce, browntape, shipway, aftership etc because eCommerce is a process-based business. In self-ship we need to take care of packaging, manual entry of logistic AWB number, delivery of the shipments than final payment to the logistic partner so it a tedious task to manage all the data. We can overcome these hurdles in our day to day operations. 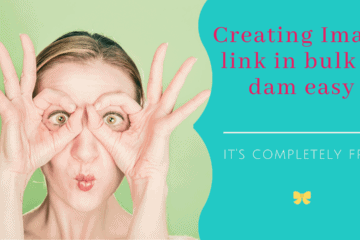 Automation plays a vital role in eCommerce business because processing an order take at least 3 to 5 minutes and take more than that if we check self-ship order whether it has been delivered or not. For order processing, you can opt for SaaS-based software i.e. ezyslips, unicommerce, browntape, easyecom etc. Ezyslips has some basic feature but it is a stable product as very few bugs come in your way. 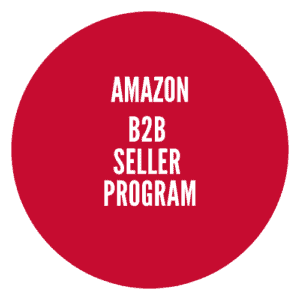 They have integration options with the marketplace like Amazon, eBay, Flipkart and stand alone platform like woocommerce, Shopify, cs cart, open cart, Magento, Prestashop. As far as LP integration is concerned, they can integrate with 19 LP’s, few can be integrated via API like Bluedart Aramex, FedEx, Delhivery, Ecom Express etc, you need to upload AWB number in advance for all the rest LP in the ezyslips so that whenever you want to process the order, ezyslips pick the AWB number from the uploaded file and assign the AWB number for particular shipment. For the pin code service, you also need to upload the pin code list which you will get from your respective LP so that ezyslips can only assign AWB number to those shipments which are serviced by the LP. ezyslips can also help you to generate the invoice for your customers and courier reconciliation if you deal in COD order as well. Benefits of API’s integration, ezyslips will automatically generate and assign AWB no from respective LP and after generating AWB no we can push these generated AWB to the respective marketplace. 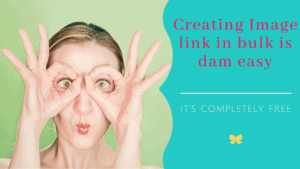 This way you don’t need to manually input AWB number to every shipment. Unicommerce is widely used and India first multi channel order processing software, largest integration options with marketplaces and logistic partners. Apart from this, they have integration option with accounting software i.e. Tally and Busy. When it comes to multi channel order processing, browntape comes at second choice of the seller, features are similar as unicommerce. Browntape recently joins the hands with GATI logistic for multi channel warehouse and fulfillment services. It means GATI will be able to process multi channel orders from their fulfillment center. Easyecom giving the same solution like unicommerce and browntape but they are quite expensive if you want all features to be incorporate. In self-ship customer don’t get shipment delivery notification whenever it has been delivered by the logistic partner. Some time its totally depend upon the logistic partner whether they are sending a delivery notification to the customer or not. In this case, you can opt for shipway services, they keep sending emails and SMS whenever shipment shipped, out for delivery or delivered etc even other notification i.e. address not found. These notifications depend on the shipment status changed by the logistic partner whenever shipment status change on the logistic partner website, its trigger the email and SMS notification to the customer and it is quite useful and effectively working because your customer will get the information whenever shipment status changed by the logistic partner. Shipway can be used in two ways, if you are not ezyslips customer, you can use bulk upload features to upload data via CSV file into shipways so that respective data can be triggered. If you are ezyslips customer than you don’t need to upload data into shipways as Shipway API will fetch the data from ezyslips. 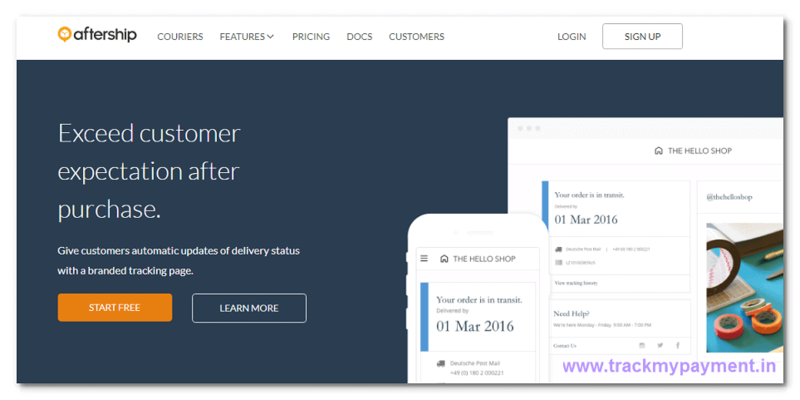 Aftership has almost same features as Shipway, Aftership charges approx Rs 7 per shipment for sending emails and SMS, however, Shipway charges Rs 1.5 per shipment. 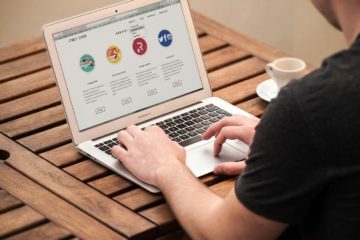 One of the most important aspects of eCommerce is quick delivery to your customer so while choosing LP you need to consider few things that would help you in further business growth, i.e. reach, time taking in delivery, delivery charges, identify which LP has strong network in the particular region, are they giving API to automate the process etc. Few are the LP who work on API’s i.e. Bluedart, Aramex, Fedex, Delhivery, Ecom Express etc. We personally recommend Bluedart and Delhivery because most of the pin code covered by them among all the LP we have mentioned above. For remote areas, we can opt for DTDC, Indian Speed Post and for South region professional courier as they have a strong network in the south. As far as charges are concerned bluedart divided all pin code into 3 zone that is A, B & C, A category defined as metro cities i.e. Mumbai, Delhi, Kolkata, Hyderabad, Ahmedabad etc. In B category Ludhiana, Shimla, Meerut, Moradabad etc. and rest in C category. They charge approx Rs 35 all inclusive for A category up to 500 gms, Rs 48 for B category and Rs 55 for C Category all inclusive. Bluedart charges may vary location to location so these are the indicative cost only. Bluedart delivers A category shipments in 24 to 48 hours, B category shipment delivery in 48 to 72 hours & C category shipment delivery in 4 to 7 days. Bluedart on time success delivery is more than 90%. Few shipments delivered with in 10 days that totally depend on the location and seller follow up with bluedart. Delhivery charges as below, these costs are only indicative, you can reach out to respective LP and ask them to share the commercials. FedEx introduced special flat rates for eCommerce sellers Rs 50 to 55 all inclusive up to 500 gms but they have two services first is regular and they will charge you Rs 50 to 55 all inclusive and second is ODA, they will charge you more than Rs 1500 as they deliver the product by the third party so please take it this while sending shipment via FedEx and avoid sending ODA location Shipment. Send shipment to only Regular delivery location. DTDC is totally franchise based business so you can negotiate with them accordingly, they can offer you 250 gms and 500 gms slab and they would not charge you Rs 50 to 60 all inclusive across India except few northeast area like Arunachal Pradesh, Assam, Manipur, Meghalaya, Mizoram, Nagaland, Sikkim, Tripura etc. Speed post delivers the shipment on most of the pin codes, never heard in the past that they don’t have service on particular pin code so it the best option when you don’t, find any LP servicing that area. Delivering Speed Post up to 50 grams @ INR 35 across the country and local Speed Post up to 50 grams @ INR 15, excluding applicable Service Tax. 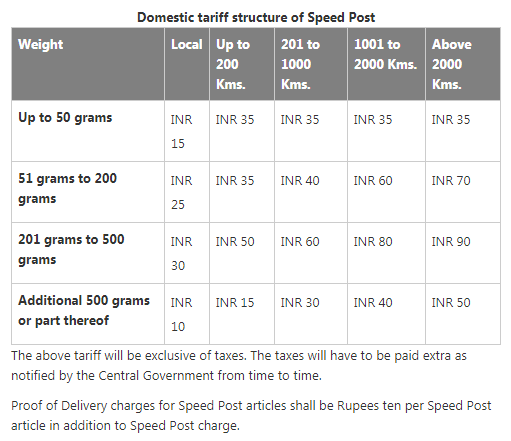 Speed post calculates the charges on distance and weight both. 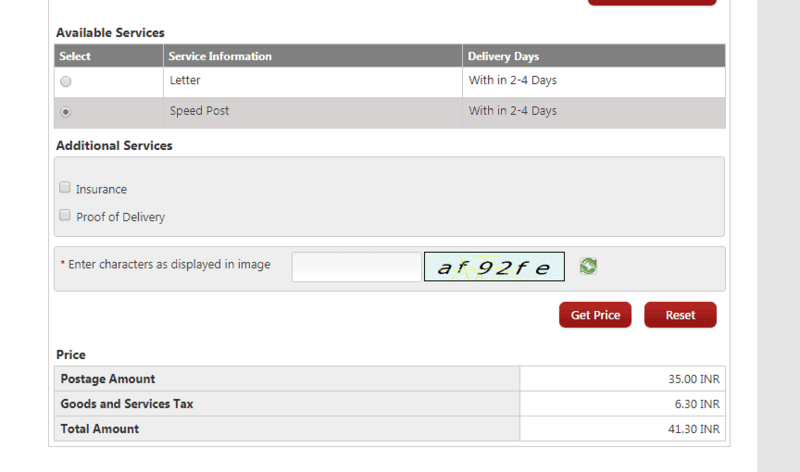 If you need proof of delivery then you have to pay Rs 10 extra on every shipment. 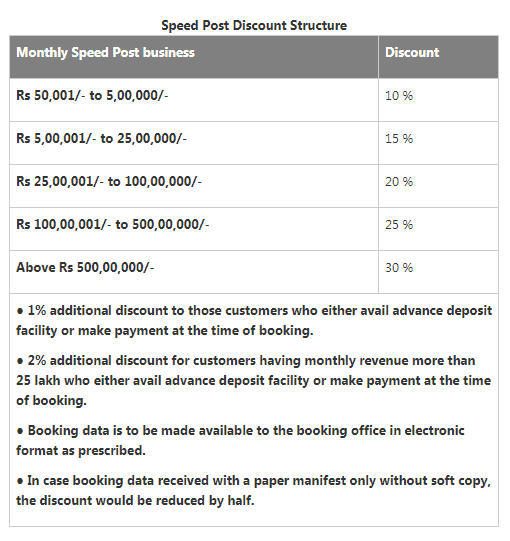 If you are not a corporate customer, you will be still eligible for a discount if you are paying speed post charges more than Rs 2000 in the same day then you will get 5% discount on the amount you are paying till Rs 1 lakh. Basis of the required details i.e. origin, destination, weight, and dimension, you can calculate speed post charges. For corporate customers and regular users, Speed Post provides many value added services including pick-up from the premises, convenient monthly billings, account management facilities, assistance in import/export procedures of shipments, corporate tracking facilities, volume discounts etc. If you want to open a corporate account then you need to visit the nearest post office. This is some thing totally depend on the challenge you are facing like Order Processing, Delivery of the order etc. Open an account with Bluedart or Delhivery, the average cost per shipment would be less than Rs 50 all inclusive for 500 Grams. Take ezyslips and shipway service. If you don’t want to take shipway service than you can ask your LP to send you the daily undelivered shipment report on your email id. The basis of the report you can give the further instruction to LP to deliver the shipment. This way you can keep tracking your all shipments. Open an account with DTDC. Open an account with Indian Speed Post if you get more than 10 shipments a day which only serviced by Indian Speed Post. You can take the service of Shipway to send the notification to all your customer whenever product dispatched, in transit or delivered.